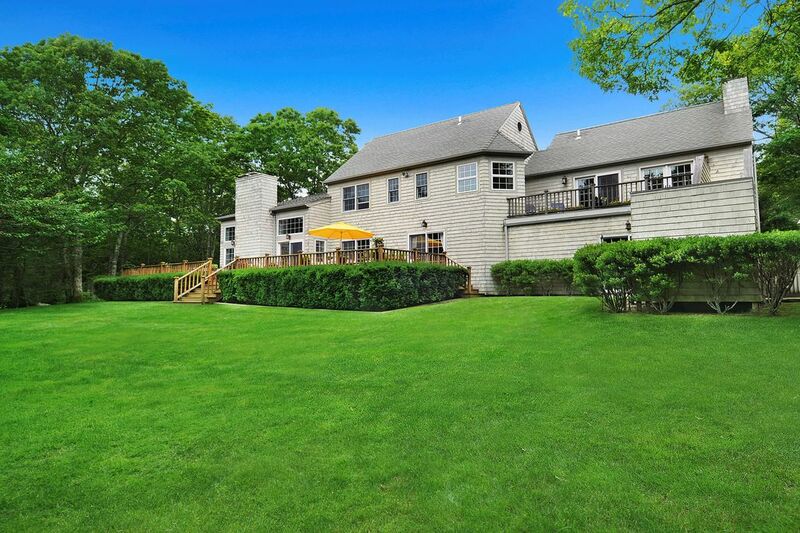 186 Two Holes Of Water Road, East Hampton, NY 11937 | Sotheby's International Realty, Inc. 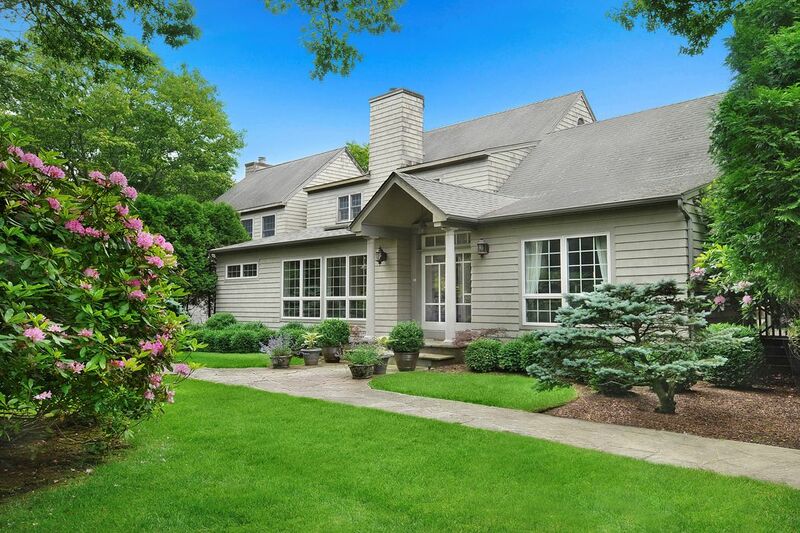 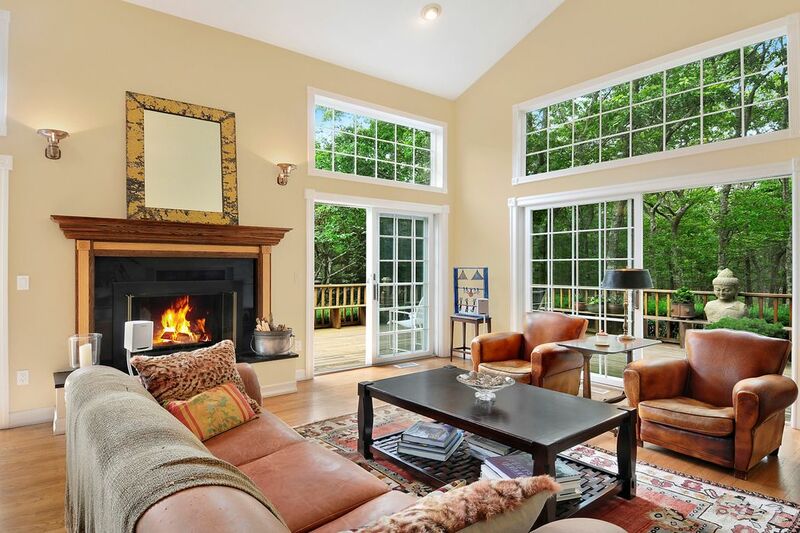 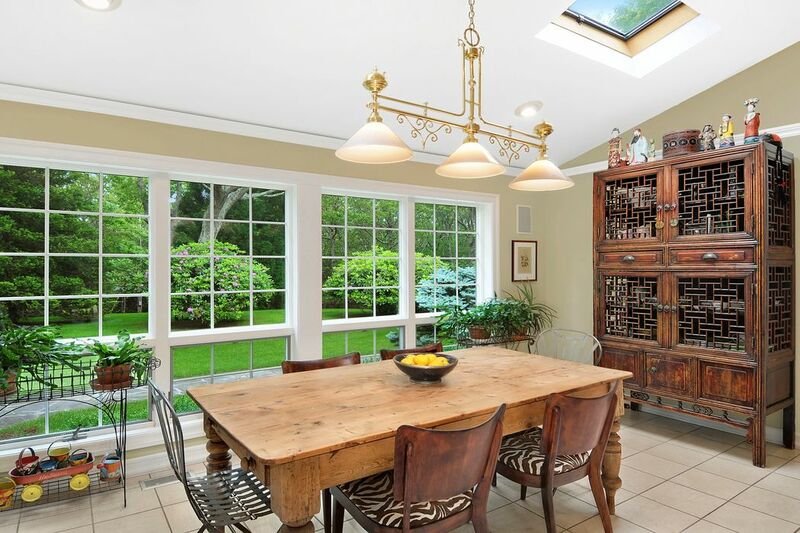 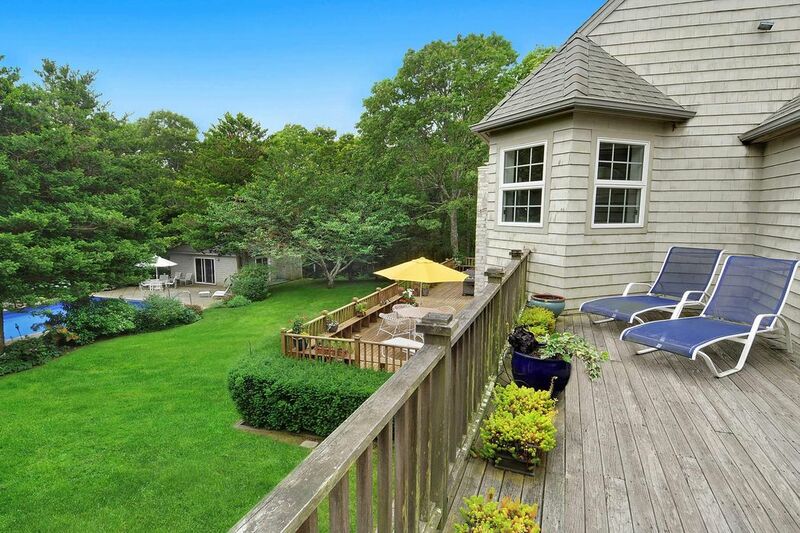 Located on over 3 private acres, just minutes from East Hampton village, this post modern home is the perfect retreat. 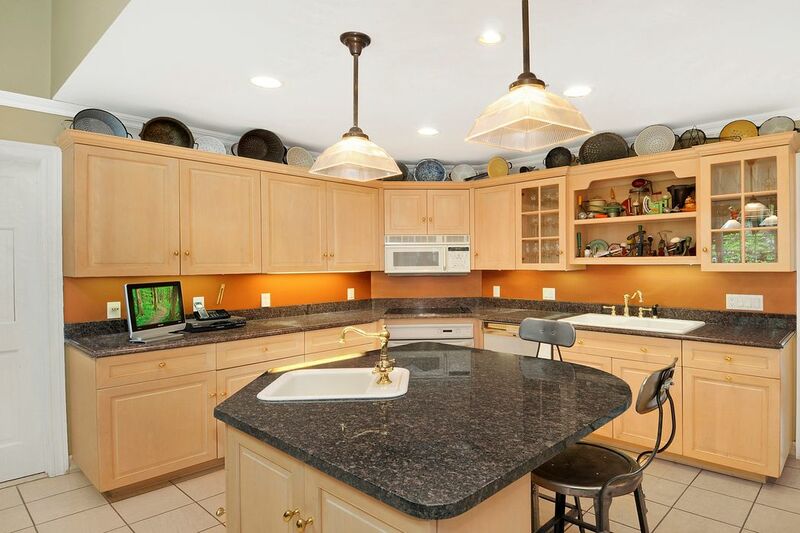 The home features 4 bedrooms, 4.5 baths, a gourmet kitchen and a beautiful living room with vaulted ceilings. 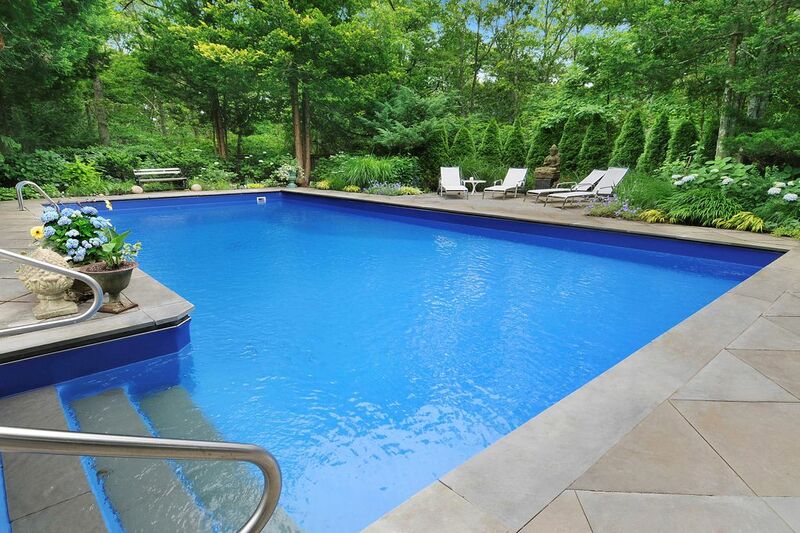 The property has beautiful gardens and a lovely heated pool.